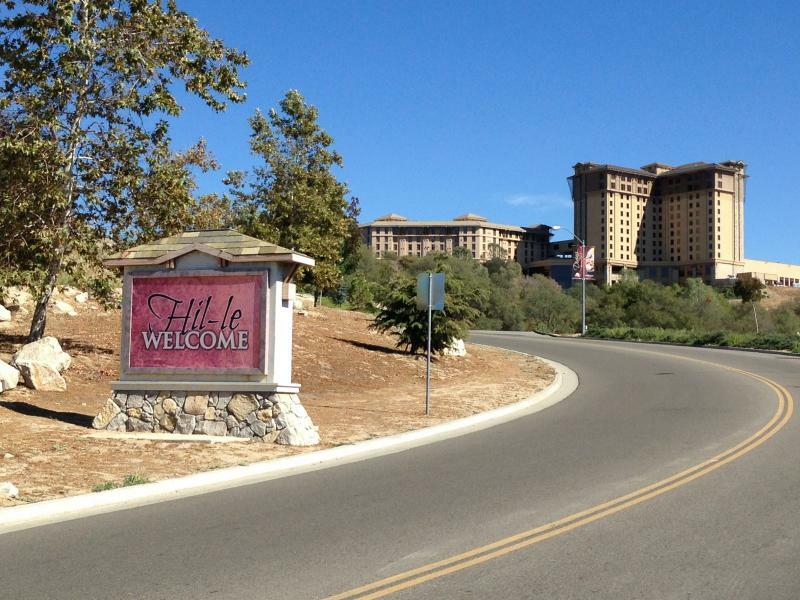 Will A New Casino Near Fresno Change Indian Gaming In The Valley? Gaming tribes in the San Joaquin Valley are working different angles to seek your betting dollar. Several projects are on the drawing board between Kern and Madera counties. There are expansions and new casinos. The first new gaming facility that will likely open is Table Mountain’s proposed casino, hotel and resort near Friant. But with other proposals pending, when will there be too much gaming? Or is the Valley approaching oversaturation already? 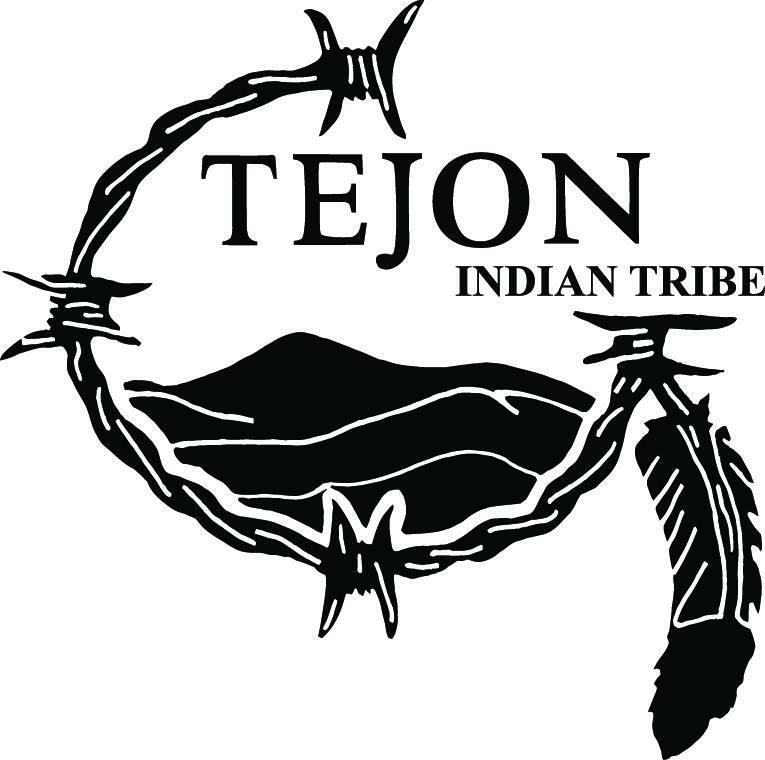 The Tejon Tribe is the only federally recognized Native American tribe in Kern County. Home to some 900 members, the tribe only regained its federal status in 2012 and is looking to raise its profile in the community, as well as preserve its language. This weekend, the tribe is welcoming the community at-large to learn more about the the tribe at a pow wow to be held at CSUB September 23rd and 24th. Gloria Morgan joined us on Valley Edition to talk about the tribe and the event this weekend. Sports teams using the nickname “Redskins” are coming under increased pressure nationally to abandon the name. 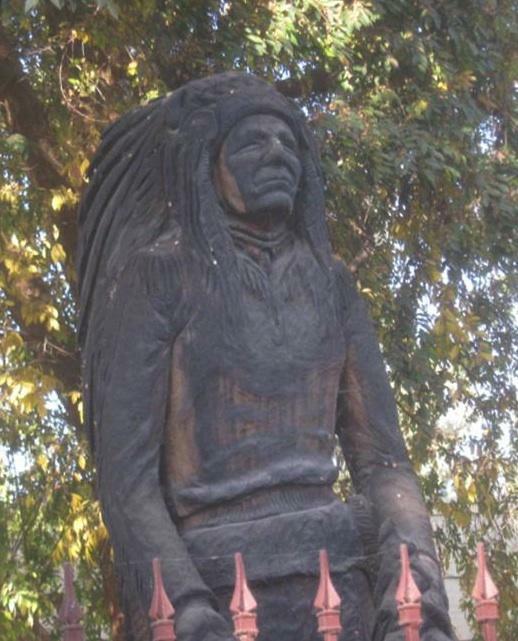 As Ben Adler reports from Sacramento, a bill at the state Capitol would make California the first state to ban public schools from using “Redskins” as their nickname or mascot. The NFL’s Washington Redskins are the most prominent sports team with the nickname that Native Americans say is offensive. But they’re not alone. Public schools in many states have Redskins mascots. All face growing pressure to change their names. Today a federal judge in Fresno issued a preliminary injunction to keep Chukchansi Gold and Resort casino closed. During a morning hearing prior to issuing the order to keep the casino closed, federal judge Lawrence O’Neil says there’s been little to no progress made by the split factions.